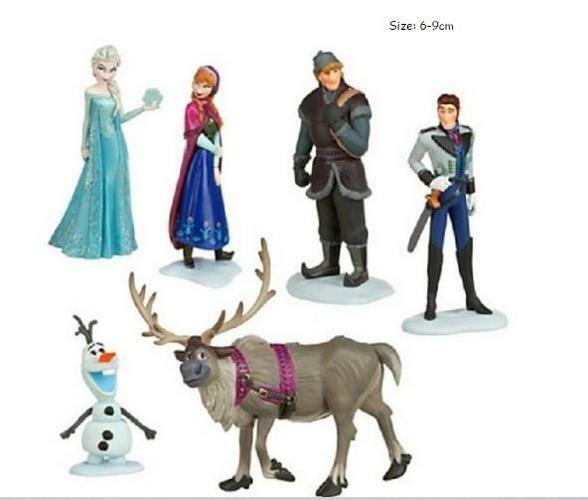 I have a New Set of Frozen Figurines for sale! This is in excellent condition and would look great in your child's room or to give as a gift. This retails for $25 in stores so this is a great deal.